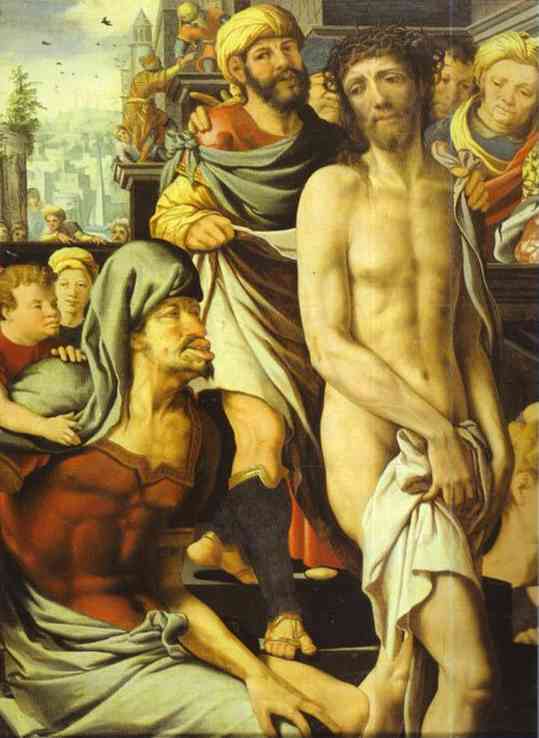 Oil painting:Christ Mocked. Detail. 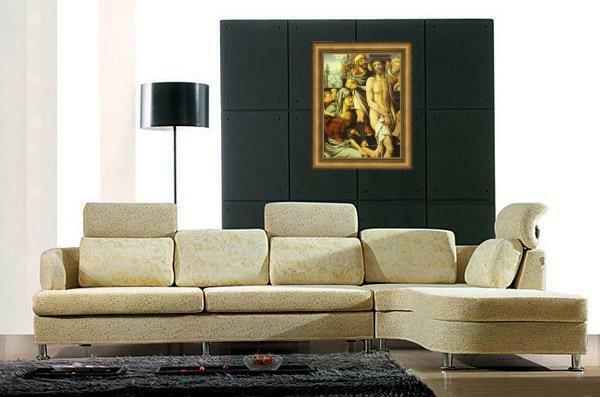 c. 1500 - More Art, oil paintings on canvas.